It’s that time of year again where children (and even adults) change shape, form and sometimes color as they try to trick and hopefully get a treat! 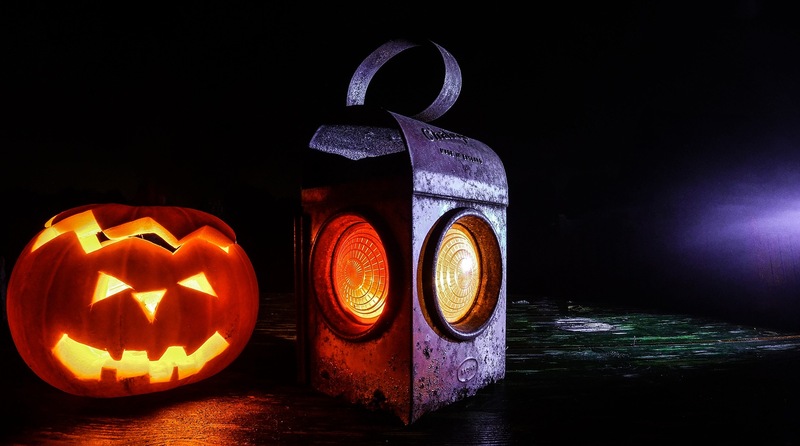 Whether or not you choose to partake in the age old tradition of dressing up, going door to door and building a stockpile of goodies, there are some extra precautions that need to be taken to keep everyone safe on Halloween night. Use cross walks when crossing the street and remember to look both ways before crossing. Stay on the sidewalk and if there is no sidewalk, walk towards the traffic and keep as far to the left as possible. Make yourself visible! Use reflective tape on trick or treat bags and costumes if possible, or use glow sticks and flashlights. Make sure costumes fit properly and shoes are comfortable and tied to prevent any tripping. If you are welcoming trick or treaters, make sure there is a clear and well-lit path to your door. Slow down when driving through residential neighborhoods and keep an eye out for children crossing the street. Be extra careful when backing up or pulling out of a driveway. Use your headlights before it gets dark. If costumes have reflective tape on them it will make them more visible and also make you more visible to the trick or treaters. And the best part of it all: CANDY! Candy is the expected treat for Trick-or-Treaters, but for some children with food allergies, most candy can be off limits. Food Allergy Research & Education has started the Teal Pumpkin Project in order to make sure that children with food allergies are still able to participate in Trick-or-Treating. FARE has printable flyers available HERE if you would like to participate in the Teal Pumpkin Project. The flyers let parents of children with food allergies know you have non-food treats available. Check out some non-edible treat ideas below! The most popular times for trick or treating is between 5:30 p.m. and 9:30 p.m. so expect more pedestrians, especially in residential neighborhoods. It is a good idea to have a plan or a route mapped out ahead of time. This will allow you to choose well-lit paths/sidewalks that have crosswalks and will prevent you from straying too far from home. If possible, choose a route that doesn’t require driving to keep residential traffic to a minimum. 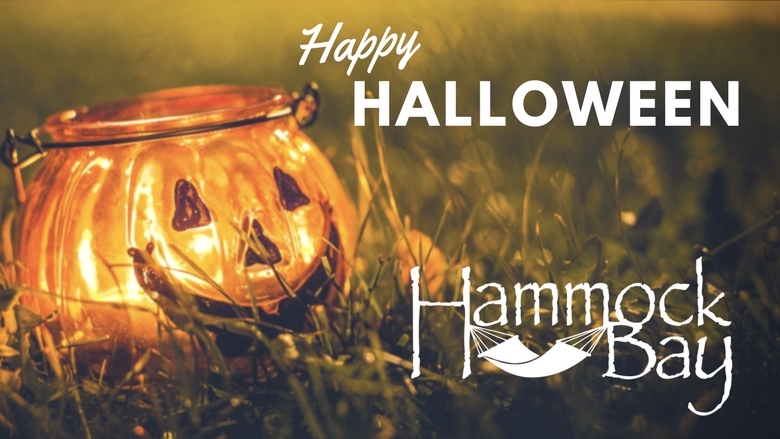 Take this opportunity to get out, meet your neighbors and residents of Hammock Bay!